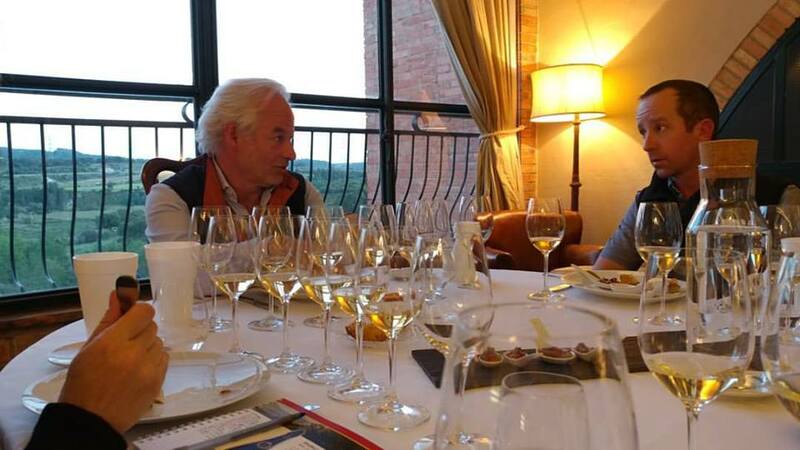 As I sat in an exquisite room with beautiful vineyards in the backdrop, in Penedès, Catalonia, Spain, eating the heaven sent Jamón Ibérico de Bellota and drinking some of the best, long-lived Cava sparkling wines, I found myself drawn into a conversation about… meditation. 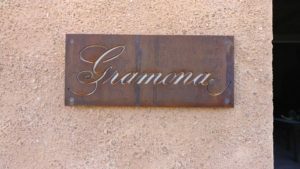 Xavier Gramona, an elegant, white haired gentleman who helps run his family’s vineyards and winery, Gramona, was speaking about his belief that the reason not all wines age well doesn’t necessarily have to do with only the type of variety… but has to do with the condition of the grapes and the potential traumas they have endured on the vine and in the winery. When Xavier was around 12 years old, sometime during the 1960s, he took up meditation. For many years he was plagued with horrible migraines and he hated taking medication all the time and he would fight his family trying to give it to him to relieve his pain. One day, he was stressing out so much about the medication that he went into cardiac arrest – they were able to save his life but he knew that he needed to try a more holistic way of dealing with these intense headaches. Through meditation and natural herbs, the headaches stopped. Xavier learned very early in life that it is not in everyone’s best interest to conform to society, to ignore what seems right in one’s own heart and mind. He started to believe in the longevity of well made Cava, as well as focusing on Xarel·lo (or Xarel-lo, Xarello) – a local variety that contributes structure and freshness for longevity. 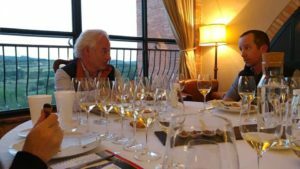 He believes in aging his Cava wines for many years – for example, the ones we tasted at dinner with Xavier ranged in vintage from 2012 to 2001. 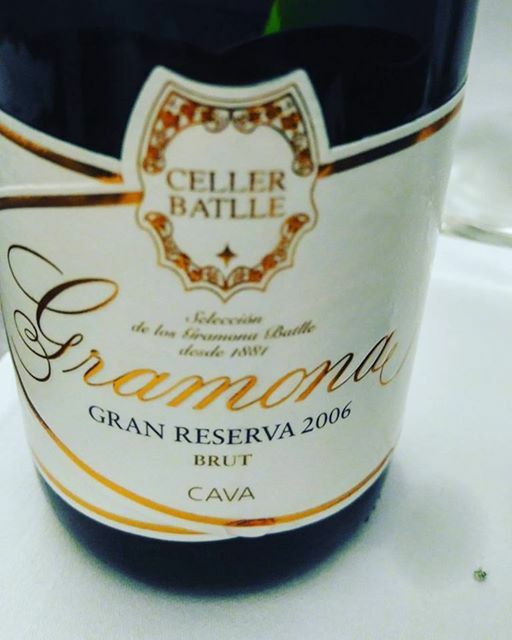 Initially, top wine critics of Spain, as well as his friends and family, said that he was crazy to try to make fine wine Cava – there was no market for it and it was best if he made Cava like everyone else. 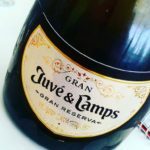 Prior to my visit to the small, artisanal Gramona, I visited a larger producer (but still medium sized relative to all Cava producers) Juvé & Camps, which is known in my NYC world as the premier Cava wine of choice. Many of the Cava producers talked about their own belief in the Xarel·lo grape variety. Once accused of causing rubber-y aromas (anyone blind tasting sparkling wines looked for this note to spot the Cava) but they have realized that with lower yields and better practices in the vineyards and winery, they can grow Xarel·lo that has a flinty minerality with delightful fennel and dried herb notes. It is the one variety that is traditionally used in Cava Brut (the other two being Macabeo and Parellada) that has a distinct character that is not so easily found in other sparkling wines. 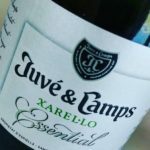 Juvé & Camps talked about the shift in attitude about Xarel-lo of some Cava producers, which is evident by its growth in plantings. Over 30 years ago, it only made up 20% of the plantings and now it makes up around 40 to 50% of grapes used for Cava. 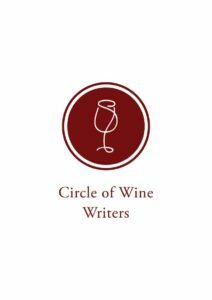 They said it is the simple idea of not trying to compete with Champagne by tasting like it, but instead finding what is unique about Cava and highlighting those traits… many of us know this concept may sound easy but is not so easy in practice to believe that each of us are enough and do not need to emulate others. 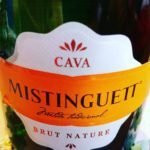 Cava is an interesting sparkling wine. 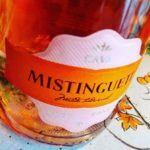 The bottle prices can range from $6 to over $200… unlike Champagne which you would typically never see a “real” Champagne on the shelf below a premium price. 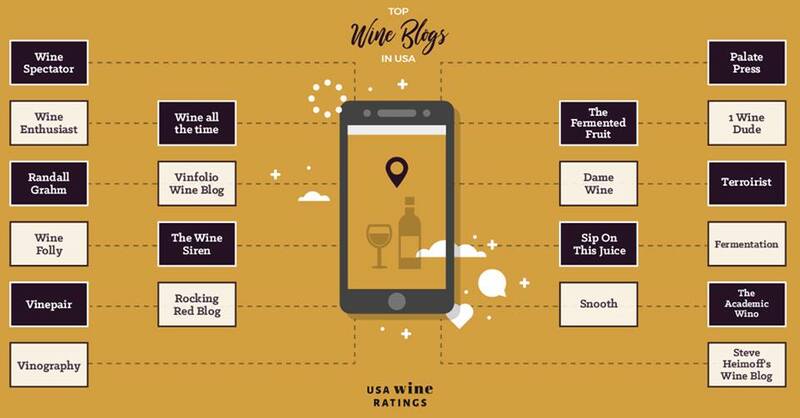 We associate Champagne as being purely a premium product, while some actually view Cava as a “value” sparkling wine and not always a “quality” sparkling wine because there are many priced for entry level to mid-market. 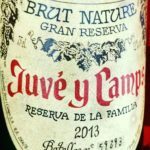 Why are so many Cava wines inexpensive? Cava, unlike other Spanish DO, do not have one single delimited area, but instead is restricted to many municipalities in various areas across Spain. Yet it is said that around 95% of all Cava are made in Catalonia, most of it in and around the town of Sant Sadurní d’Anoia. The Cava DO allows higher yields than one would find in Champagne, yet the larger producers will have different quality ranges in their portfolio of wines that come from various vineyards, some producing grapes for quantity and others for quality, and price accordingly. One may argue that this freedom allows them to make large amounts of tasty Cava that is affordable for most people while also producing others that reach the same pinnacle of excellence of Champagne. Alternatively, the other side of this argument is that their lack of severe regulations is a detriment, creating the misguided perception that Cava is only easy drinking and playful, and so people do not take serious Cava wines seriously… But as all the producers told me over and over again, the Spanish are not good at marketing. 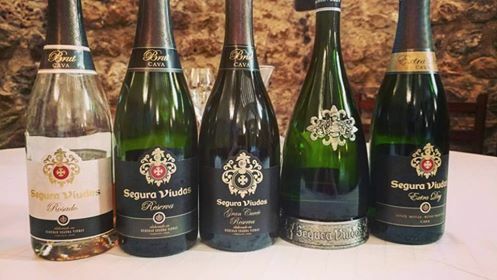 Segura Viudas is a nice example of a Cava one would find in most areas of the US, and perhaps a decent section of the world, that gives lots of bang for the buck. 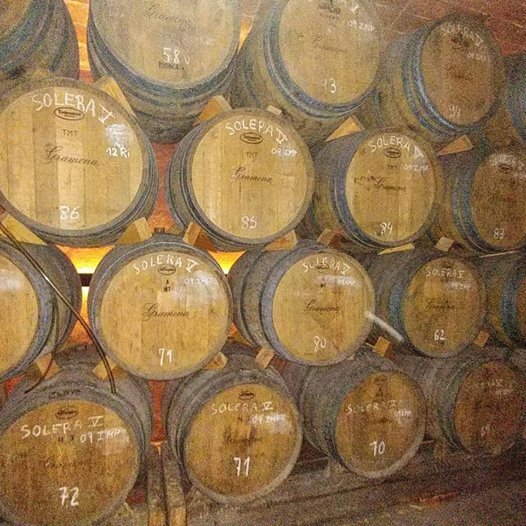 They are part of the larger company, Freixenet, which is the number one Cava exporter. 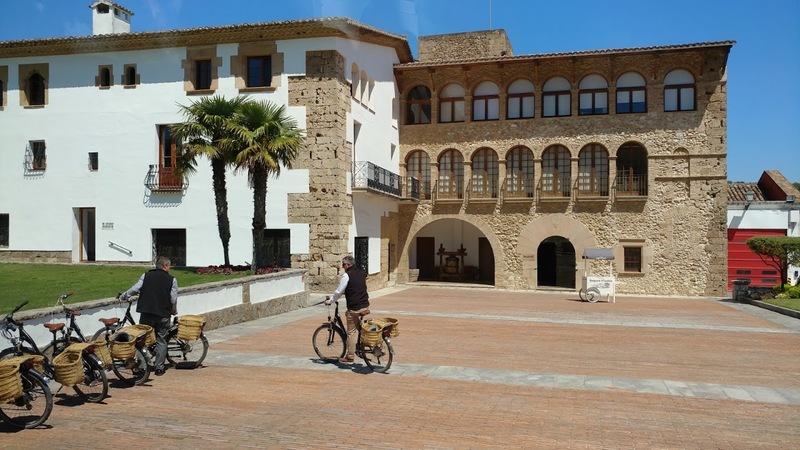 I was instantly enchanted when we drove up in our little bus and I saw two distinguished looking gentlemen in front of a beautiful stone building, riding bikes with wicker baskets. Before I knew it, we were all riding these electric-assisted bikes… you could set the bike depending on how much help you needed… let’s just say I was kicking it up to level 8 and 9 a lot (too bad it didn’t go to 11). We rode through the vineyards and stopped here and there to see a stream, wild orchids growing, and finally, to stand in front of a breath taking view as we drank a couple of their Cava sparkling wines. I am a Nervous Nellie, as they would say, when it comes to anything athletic as I am the least coordinated person I know, but the playful energy that is apparent in Cava just carried me away with the idea that I could ride through all sorts of terrain that the Segura Viudas’ vineyards offered. 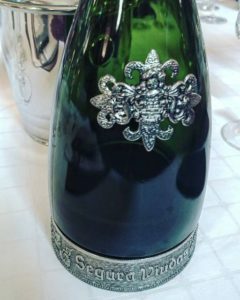 If you ever want to be the life of the party, find a magnum bottle of their ornate Segura Viudas Reserva Heredad. Not only is it a crowd pleaser with a creamy texture and intense chalky mineral backbone, it is a stunning bottle that is ridiculously grandiose in bigger format and can be found for only $40 dollars. Uncoordinated me on a Segway! 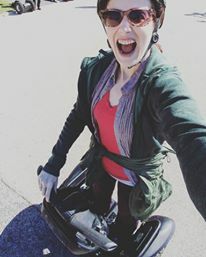 I love technology… anyone can ride these things!!! 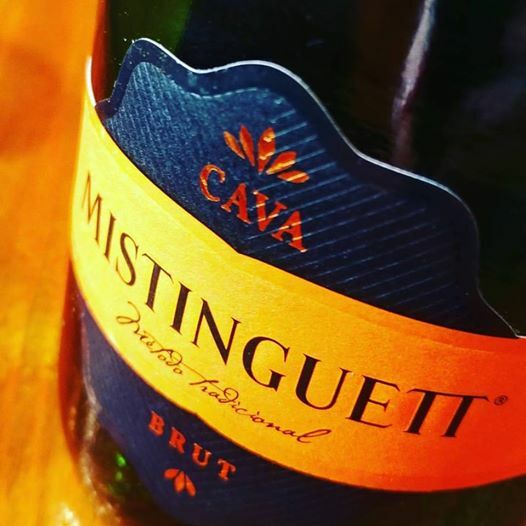 The adventures did not end with Segura Viudas… it continued through the end of the week with Mistinguett Cava wines (of the larger parent company Vallformosa – giving them the resources to produce delicious bubbles at a remarkably good price). We rode all over on a Segway – though the main streets, villages, up and down steep hills, vineyards and hidden tucked away places within the forests. It was terrifying at first, but by the end, empowering. I felt as if I had just jumped out of a plane. 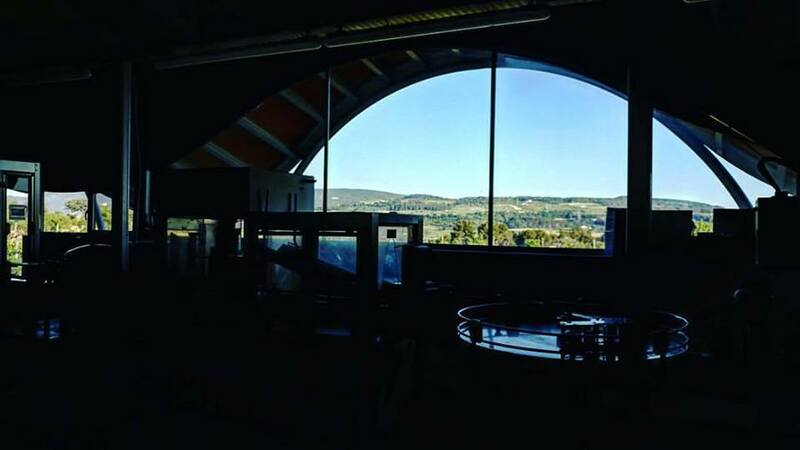 Also, it was nice to see such a big, modern winery have strong beliefs in investing in local varieties such as Trepat. 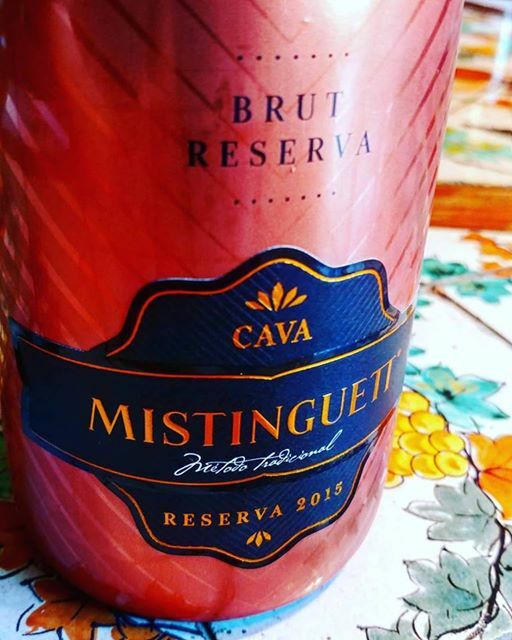 This red grape is wonderfully displayed in their Mistinguett Cava Brut Rosé, which is 100% Trepat. 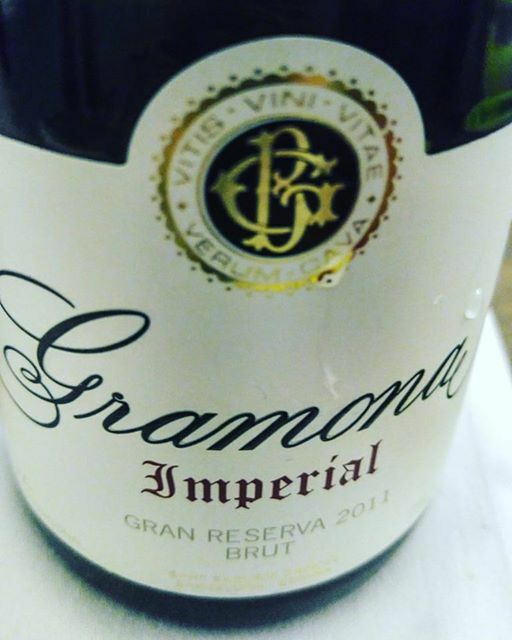 It had all the delicious red fruit one would expect yet it had a touch of complexity, with dried flowers and red pepper, with more acid than those Cava Rosés (aka Rosado) made with Pinot Noir or Garnacha (Grenache). Trepat is a dark skinned variety that was not always taken seriously and so it was commonly neglected in the vineyard. 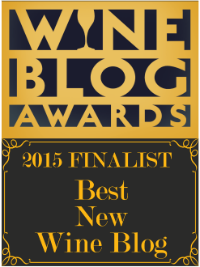 But thankfully, Cava producers are realizing its potential and starting to use it more and more. They think it will retail in the US for around $12 bucks! I’ll easily take a couple of cases. 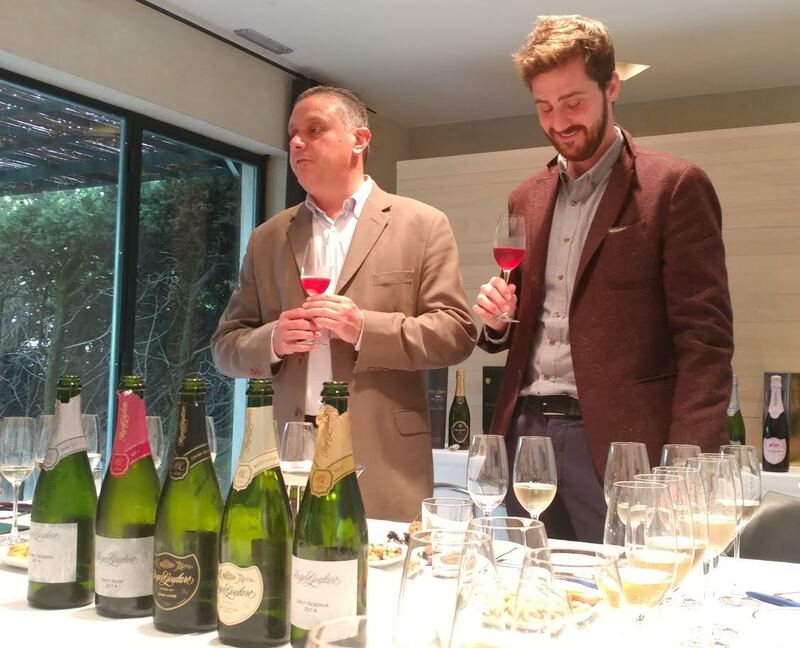 Giving the guys at Roger Goulart a hard time about sending more of their Cava wines to the US market instead of the Japanese market – all in good fun! We entered the historic farmhouse of Roger Goulart, named Can Goulart, which dates back to the 19th century. They produce their Cava in the same style as they did when they were first established in 1882 – long lees aging ranging from 3-4 years up to over 10 years – as we tried their Gran Reserva 2005 later that day at an epic lunch at El Celler de Can Roca; but their winery and bottling line could have not been more modern with them receiving the lowest percentage of faults with rejected wine bottles imported into Japan – a market that expects perfection in every aspect of a product. 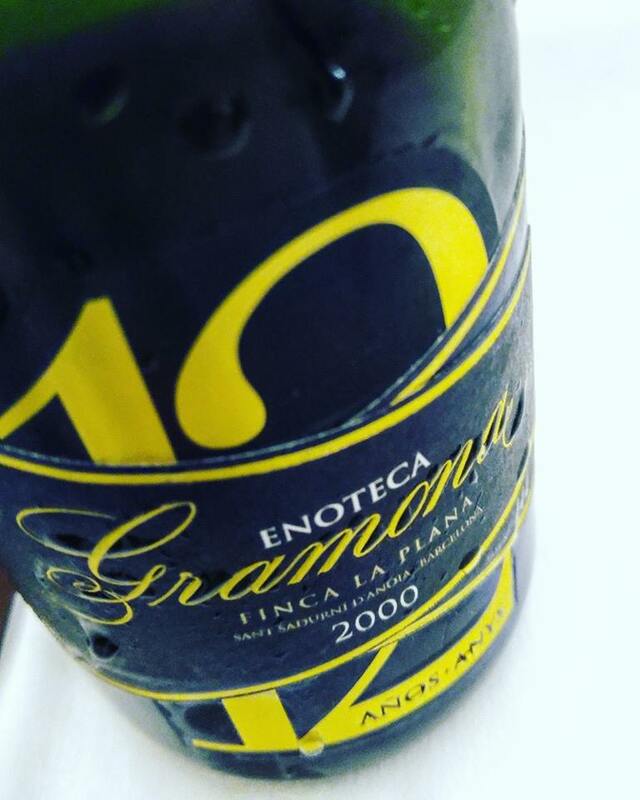 Thinking back with my dinner with Xavier Gramona, tasting his outstanding 2001 Enoteca Brut Nature, it was interesting to hear Xavier say that the same famous critic who once told him, many years ago, to make simpler Cava, recently gave Gramona’s 2000 Enoteca Brut Nature the title of the 2017 Best Wine in Spain in the La Guia Peñin wine guide. Xavier smiled at the irony but I think even if there was no way he could have ever succeeded, he would still go down the course of trying to make the best sparkling wine in the world… and he hasn’t let up one bit on continually improving as he is now in the process of converting his vineyards from organic to biodynamic, taking great measures of using poop from pregnant cows, burying 300 cow horns, and hiring superstar soil experts Lydia and Claude Bourguignon to help bring their soils back to life. 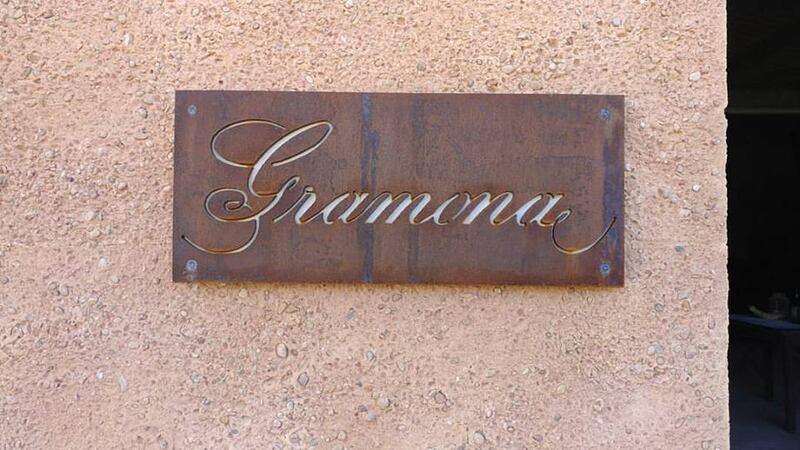 But after seeing all of Gramona’s impressive cellars, vineyards and winery practices and animals roaming about, there was nothing that struck me more as being a true reflection of Gramona’s commitment to keeping a holistic balance than their bottling room… we were passing it as we left and I was just about to walk by the opening of the doorway when I got a glimpse of a beautiful view: the room has a big, arched window giving an uplifting visual of the vineyards, with a colorful tiled ceiling to match, for those working in that room. It was pointed out that the most boring job was there – wrapping each bottle by hand in plastic – yet they were given a picturesque view. It was not a room for tourists, press or guests, it was a room that we were going to pass on our way out… a room that was designed for the workers who would spend many hours in there. Actually, I got the feeling that people thought it was odd that I would even want to go in that room… not the first or last time people think I’m odd! 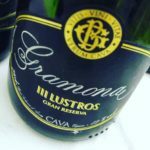 All of us in this world are driven by different things… some may think Xavier Gramona is mad…but he is living the only life he can bear to live… and that was the same with all the Cava producers I visited. 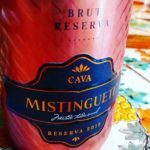 They do not have strict regulations to help market a brand that only sells one style of Cava… they have allowed open rules so that the creative people of Catalonia can express all the different facets of this surprisingly diverse style of wine – I had no idea how excitingly different Cava could be! And in this world, that guarantees very little to anyone, being authentic to oneself is the only way to succeed, whether one owns a big empire or a tiny tattered place, because then everything surrounding you is imbued with meaning as it is a reflection of the balance you have found within yourself – a scenario that is a win, win for all involved. 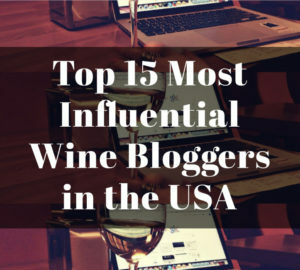 *All of the below wines are dry unless noted. –2013 Reserva de la Familia: 40% Xarel·lo, 30% Macabeo, 20% Parellada and 10% Chardonnay. Smoky, flinty with quince jam and pastries with gentle bubbles. 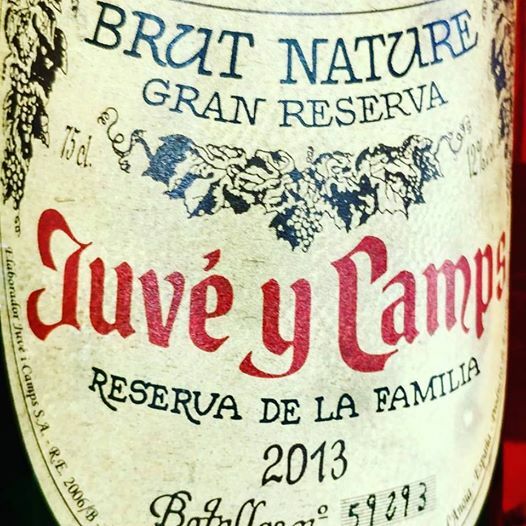 –2012 Gran Juvé & Camps: 40% Xarel·lo, 25% Macabeo, 25% Chardonnay and 10% Parellada. An overall steely quality with intense, mouthwatering acidity and a touch of golden apple with lemon zest on the finish. –Essential: 100% Xarel·lo. 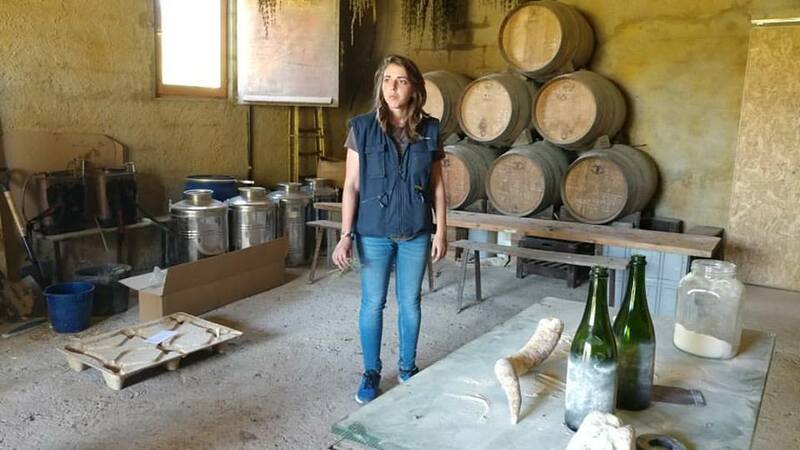 The Xarel·lo variety has a tendency towards reduction and that is where that rubber note may come in… so they are very careful in the winery to make sure that the flinty minerality and fennel, dried herb notes are enhanced over the undesired rubber notes. 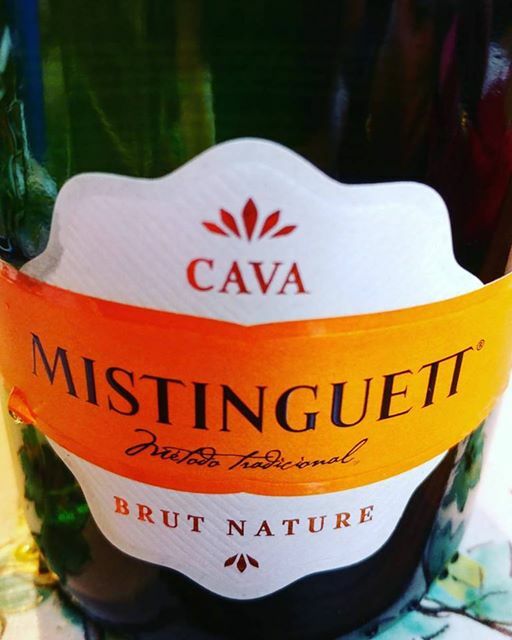 This was a delicious sparkling wine that really shows how Cava is on the right track of showing the world what is special about them… also, great mouthfeel with creamy body. –Brut Rosé: 100% Pinot Noir. 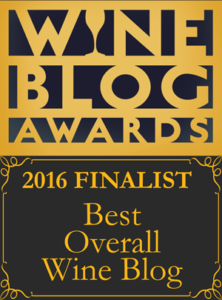 Although they are a company committed to the local Xarel·lo variety for their regular Brut they are fans of Pinot Noir for their Rosé. Bright cherry and cinnamon stick with lilacs on the finish. 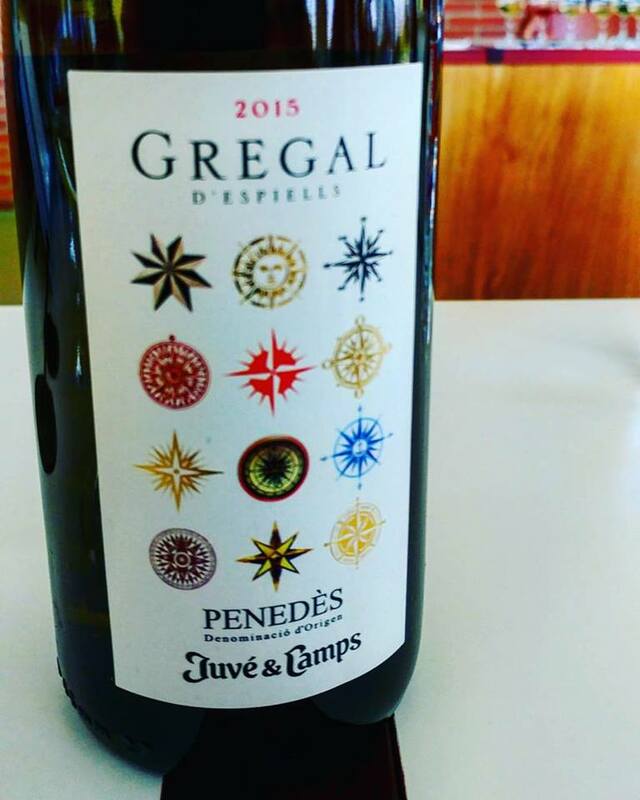 -2015 Gregal d’Espiells: 77.5% Muscat de Alejandria and 22.5% Gewürztraminer. This is not part of the Cava DO but it was interesting to try this still, aromatic white wine from the Penedès DO. Green mango with a hint of perfume and spicy finish. 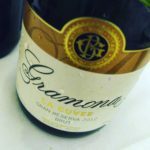 –Brut: 85% Macabeo and Parellada with 15% Chardonnay and Pinot Noir. They said although they are the defenders of indigenous, local, varieties their customers in Belgium and Holland demand the use of some international varieties. A brioche-y nose with toasted hazelnuts. 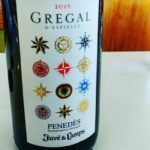 –Reserva Heredad: 67% Macabeo and 33% Parellada. This bottle is awesome for a party – especially as I said before if you can get the Magnum size. 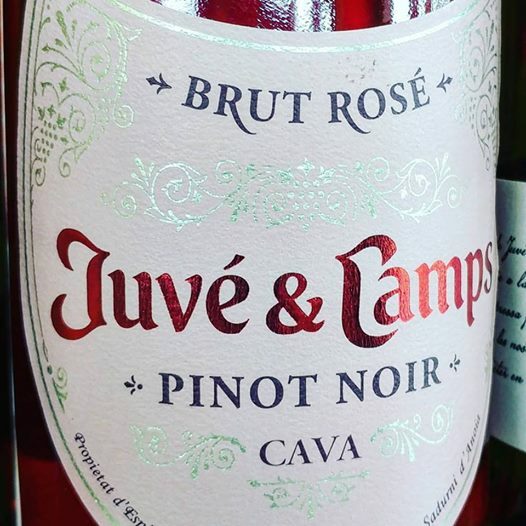 Ornate bottle with subtle fruit flavors and tiny bubbles that gently caress the palate. From older vineyards and 60% free run juice. –Extra Dry: 50% Macabeo, 35% Parellada and 15% Xarel·lo. This is the only wine in this whole tasting list that has any perceptible sweetness with 15-17 g/l residual sugar added at dosage and the sweetness is balanced by the bubbles and acidity so it is seemingly off-dry. Found in the North American market. Fuller body with almond paste and peace pie flavors. 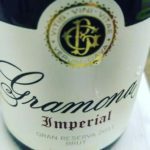 Gramona – well known as an artisanal Cava producer making sparkling on a fine wine level – uses a solera for their dosage that contains wine going back to 1881. –2012 La Cuvee Gran Reserva: 70% Xarel·lo and 30% Macabeo. Blanched almonds, spiced toast with crush rocks and an overall finesse and elegant that is stunning for a sparkling wine that is only 5 years old. 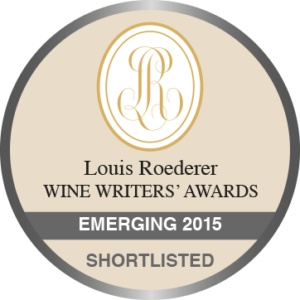 –2011 Imperial: 50% Xarel·lo, 40% Macabeo and 10% Chardonnay. 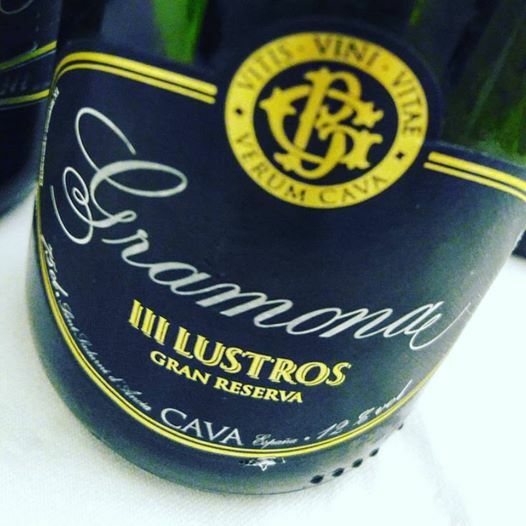 Higher acidity gives this Cava more of a linear, taut body that is intertwined with lemon confit, lime leaves and a wet stone finish. –2009 III Lustros: 75% Xarel·lo and 25% Macabeo. 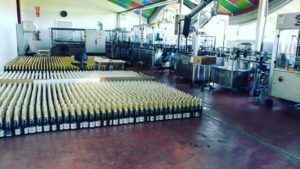 100% Artisanal process with hand riddling and disgorgement. Creamier on the body with star anise and smoky wood embers with a long, aromatic finish. –2006 Celler Batlle: 75% Xarel·lo and 25% Macabeo. 100% Artisanal process with hand riddling and disgorgement. 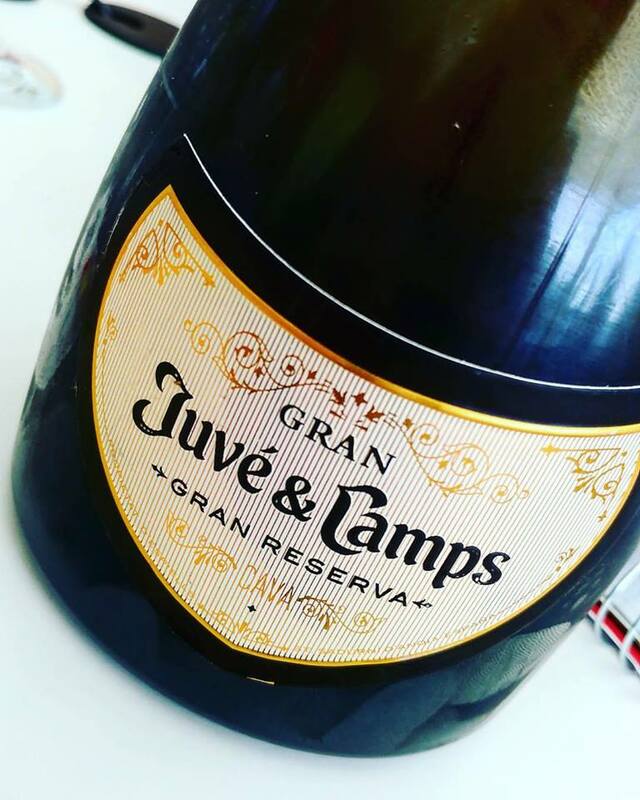 This Cava still seems so young with lively acidity and an intense minerality that overshadows the white peach and tangerine flavors in the background. Still tight… it has a lot more to give… I would cellar this gorgeous bottle for a few more years as I have a feeling it is right on the cusp of being a bottle that will transcend. Only 7,000 bottles made. 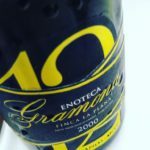 –2000 Enoteca Brut Nature Gran Reserva: 75% Xarel·lo and 25% Macabeo. 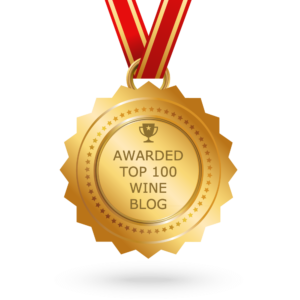 The 2001 just was rated by the top critic in Spain – Guia Peñin – Best Wine of Spain…the first time a sparkling wine was picked. The bubbles have a fine bead with aromas of toasted pine nuts with orange rind, ripe golden apple and a hint of morrells on the long, acid laced, mineral driven finish. Only 2,000 bottles made. We only had one winery visit this day as the rest of the day was devoted to our remarkable lunch at El Celler de Can Roca. 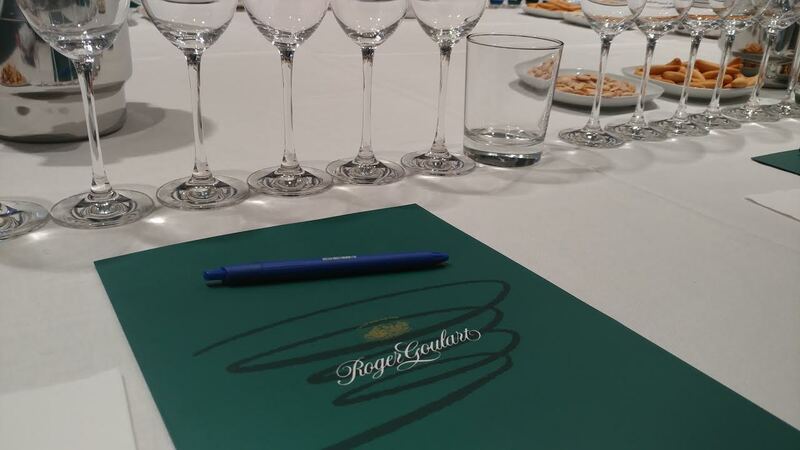 For its top Gran Cuvée sparkling Cava Roger Goulart will take a future step in the autolysis process of adding complexity to wines by actually moving the bottle and stacking them up again in another area during their time aging on the lees. They may do this up to 4 different times. It is called déplacé technique. –2011 Brut Nature Reserva: 40% Xarel·lo, 25% Macabeo, 25% Parellada and 5% Chardonnay. This Cava is a big favorite with local Catalan people with no sugar added at dosage. The yeasts added for the second fermentation was selected to not impart flavor but to only create finer bubbles after aging on the lees for 30 months. Pristine flavors of honeysuckle and apricots balance out the dry finish. –2014 Brut Reserva: 40% Xarel·lo, 30% Macabeo and 30% Parellada. Rounder body with juicy white peach and floral aromatics. –2011 Gran Cuvée: 35% Chardonnay, 30% Xarel·lo, 20% Macabeo and 15% Parellada. This wine went through the déplacé technique and so it has rich autolytic flavors of butted biscuit and wild flowers. Delicious. –2014 Brut Rosé: 60% Garnacha (Grenache), 35% Monastrell (Mourvèdre) and 5% Pinot Noir. Cherry blossom and raspberry sorbet with a hint of gravelly rock. –2014 Demi Sec Reserva: 40% Xarel·lo, 30% Macabeo and 30% Parellada. This semi-sweet Demi Sec Cava with 35 g/l residual sugar added at dosage is a local Catalan favorite like the Brut Nature. It makes sense since this is a refreshing dessert for those who like lots of rich stone fruit flavors but still want the bubbles and acidity to keep it light and bright. Dangerous bottle since it has such a drinkable quality to it one could easily finish the whole bottle. 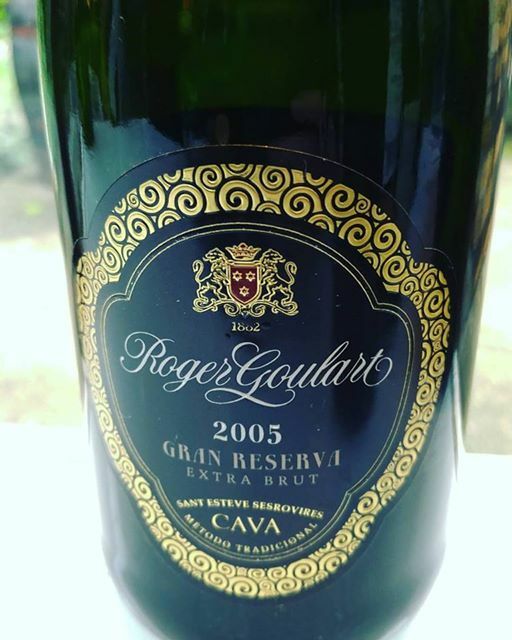 –Gran Reserva 2005: (This wine was tasted at our lunch at El Celler de Can Roca ) 40% Xarel·lo, 20% Chardonnay, 20% Pinot Noir and 20% Parellada. Fine bubbles that had a long persistence, with lime blossom and brioche notes dancing about in the aromatics with a serious structure and overall elegance. Only 948 bottles made. Our last Cava visit and it was bitter sweet because honestly I had no idea how exciting Cava could be until I actually visited all these wineries. -Brut Nature: 40% Xarel·lo, 30% Macabeo and 30% Parellada. 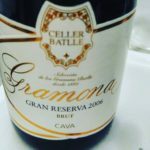 They said they have a local joke when it comes to Cava, “People say they like the Brut Nature but they drink the Brut.” Hehehe… I think we do that to a certain degree in the US as well. Roasted almonds with peach pit and gentle bubbles. 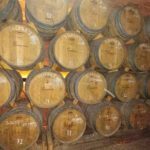 –Brut: 40% Xarel·lo, 30% Macabeo and 30% Parellada. Softer, rounder body with riper peach and hint of green mango. –Brut Rosé: 100% Trepat. Mouth watering acidity with raspberry, dried flowers and red pepper. 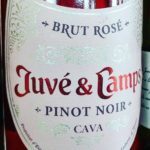 They said this is a lighter color than traditionalist Cava drinkers are use to for their rosé. -2015 Brut Reserva: 40% Xarel·lo, 30% Macabeo and 30% Parellada. Sesame seeds, lime oil and flinty minerality with a sustained, flavorful finish. 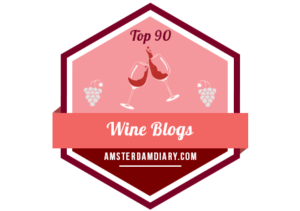 This entry was posted in Uncategorized and tagged Aging, Catalan, Catalonia, Cava, Long-lived, Penedès, Spain, Sparkling. Bookmark the permalink.